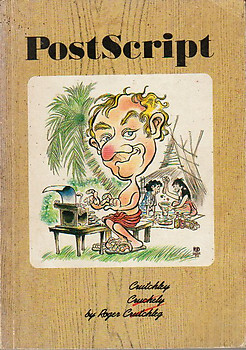 A collection of previously published articles by the author in which he describes his amusing adventures during his twelve years as a foreigner in Thailand. Good Paperback. First Edition. 197 pages.